Now more than ever, custom iron doors are in, and we don’t just mean plain, old screen doors. We mean doors with intricate, beautiful designs that will catch people’s attention from a mile away. At Atrium Wrought Iron, we design creative, long-lasting wrought iron door designs that can be the perfect match for your home. From entry doors and courtyard doors to screen doors and double-door designs, we’ve got you covered in all aspects. If you’re into straight edges, even shapes, and sleek, contemporary designs, aiming for a modern look is your best bet. We offer a variety of modern designs and can help you custom build one to fit your liking. This trend has been popping up since it became cool to like pop culture icons but really hit front and center in 2018; custom iron doors to accentuate your favorite fantastical world. 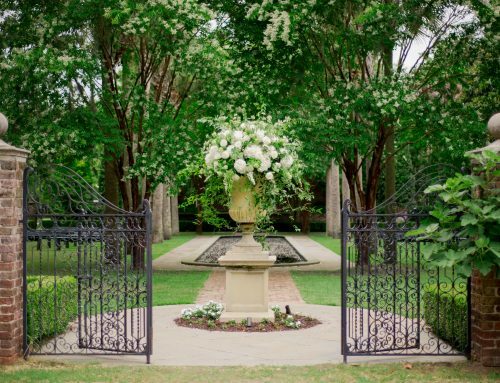 For example, we’ve seen people who ask for custom designed wrought iron doors to resemble hobbit doors, trees from favorites like Harry Potter, and much more. With custom designs from us, the possibilities are endless. Many homeowners take inspiration from our friends in Europe to custom design entry and courtyard doors for their homes. These designs include beautiful flowers, swirls, leaves, and more. 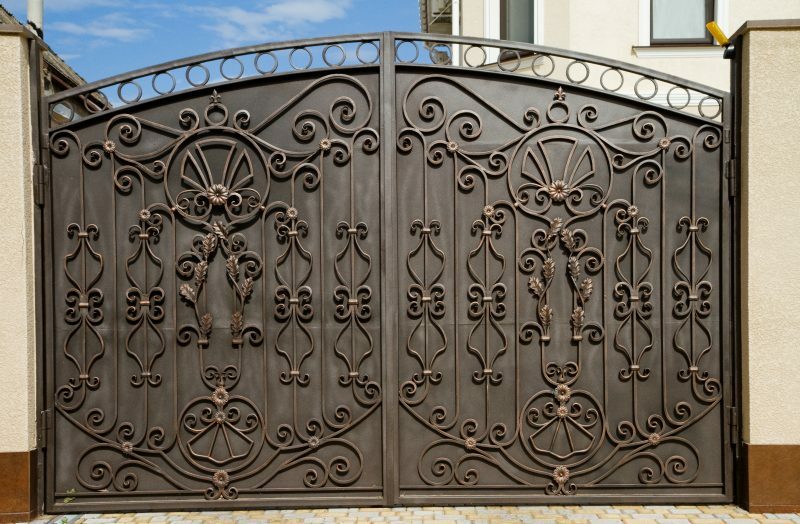 Gone are the days when custom iron doors were strictly made from wrought iron. Nowadays, glass is a big deal. We can add a glass design to your front door for added aesthetic. 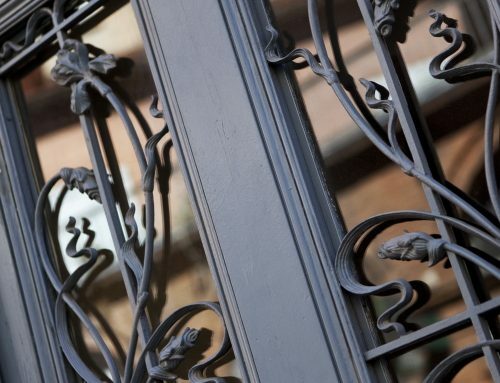 Not only are wrought iron doors fashionable, they are also durable, long-lasting, and versatile, meaning they can be designed with your ideas in mind. Wrought iron doors are also safe. Since they can be hard to cut through, it makes it difficult to break in through your front or backdoors. You can also add wrought iron designs to your windows, making them safer as well. Wrought iron doors can make a great addition to your home, whether you’re adding them to your front door, back door, or as a courtyard door. 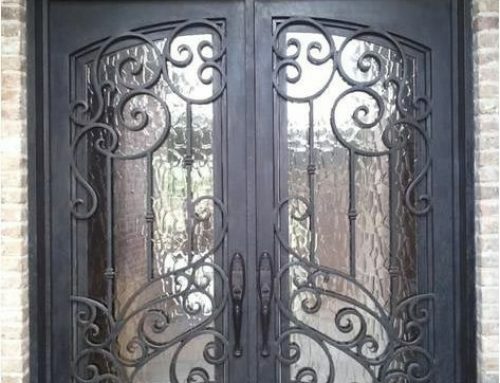 At Atrium Wrought Iron, we offer many different wrought iron door designs for you to choose from and are open to hearing your ideas for custom iron doors. Call us today to learn more!